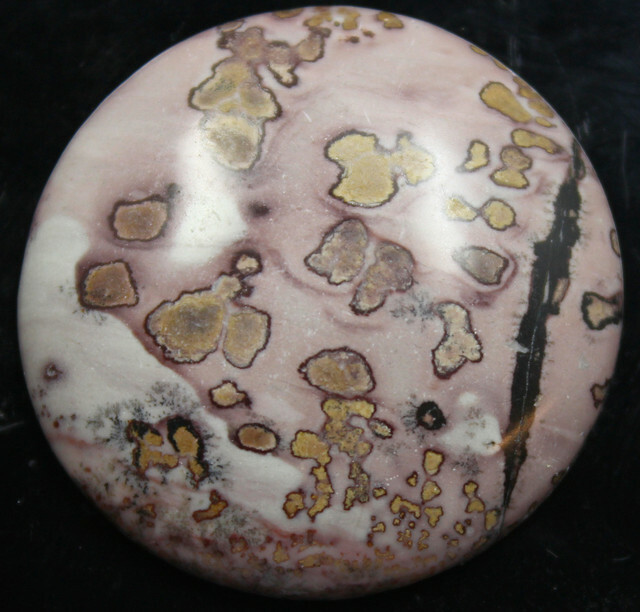 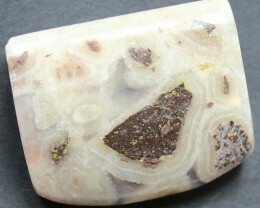 Jasper is an opaque, impure Chalcedony. 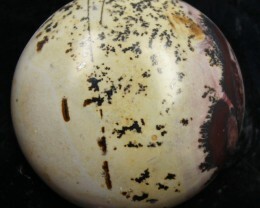 Traditionally thought of as red. It also comes in pinks,yellows, greens, browns, and grayish blues. 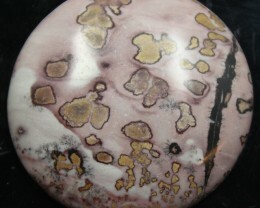 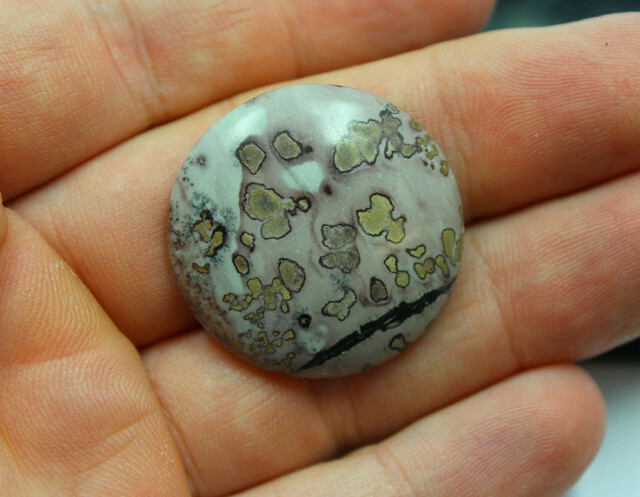 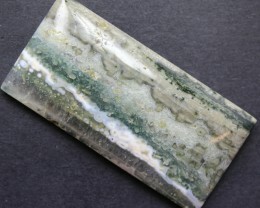 Association with other minerals give jasper nice bands and patterns. 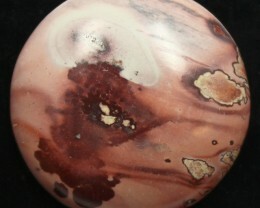 In the ancient world Jasper was a favorite gem. 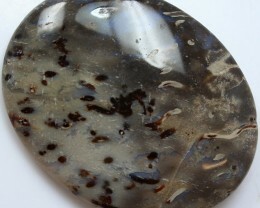 We can find the name jasper in Ancient Hebrew, Assyrian, Greek and Latin. 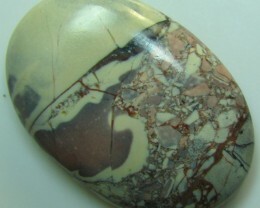 Jasper is usually named according to its pattern. 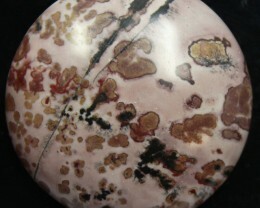 picture jasper, ribbon jasper, orbicular jasper, abraciated and etc. 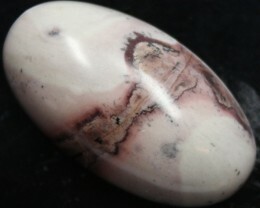 Jasper is found worldwide.